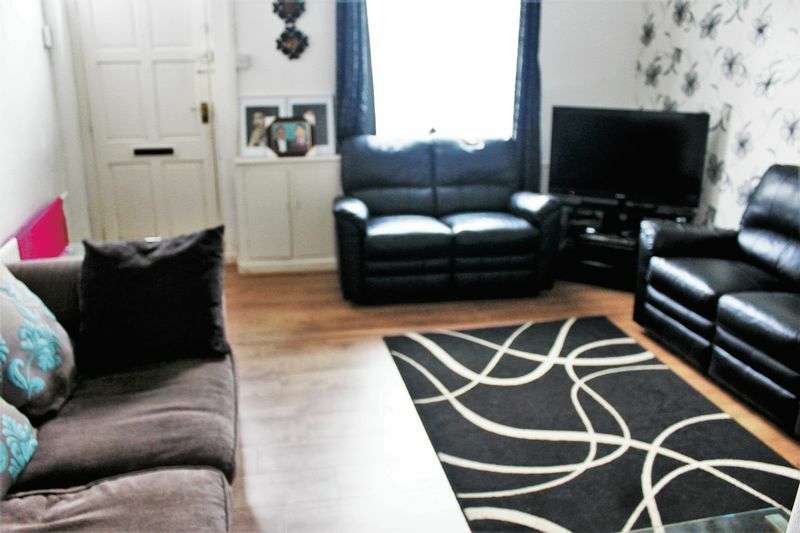 Andrew Kelly & Associates are delighted to offer for sale this extremely well presented, three bedroom, semi detached property located close to all amenities such as shops, schools and public transport links. Internally the property briefly comprises of entrance, hall, lounge, dining room, fitted kitchen, three bedrooms and bathroom suite. Externally the property benefits from an enclosed yard to the rear. VIEWINGS COME HIGHLY RECOMMENDED!! 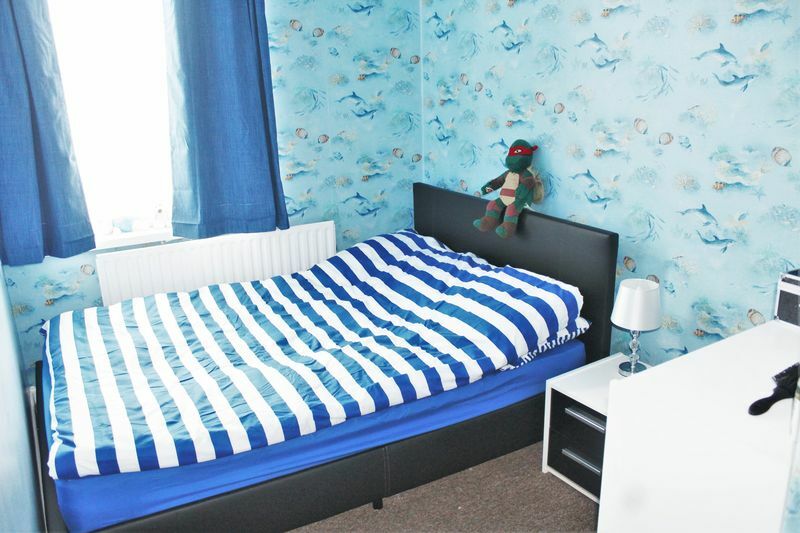 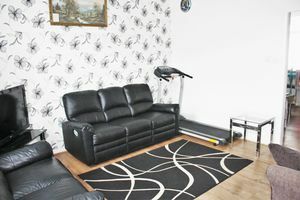 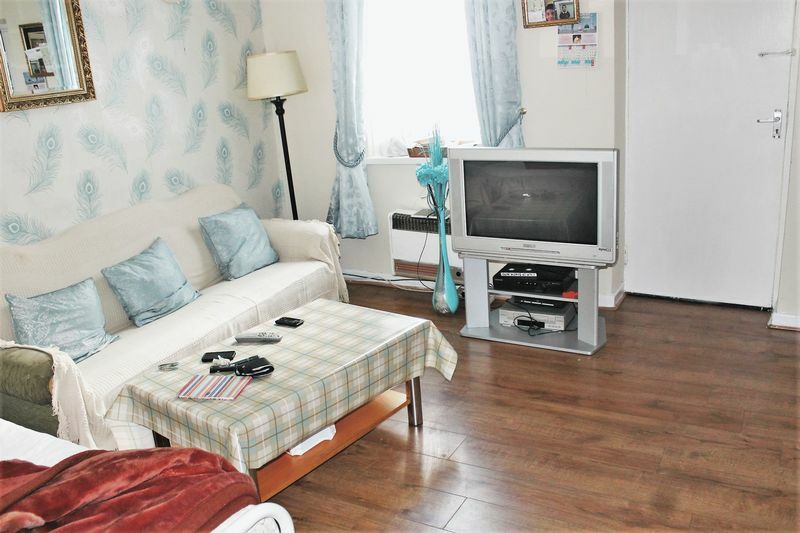 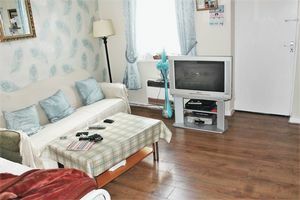 Located to the front of the property with laminate flooring and double glazed window. 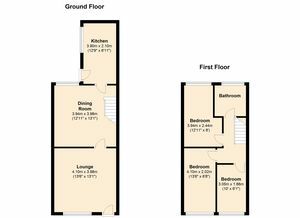 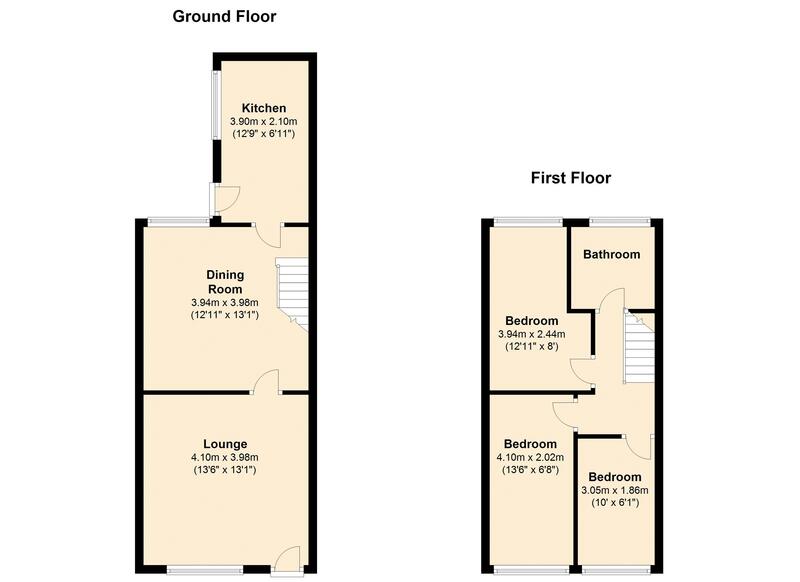 With laminate flooring, double glazed window, access to the kitchen and stairs to the first floor. 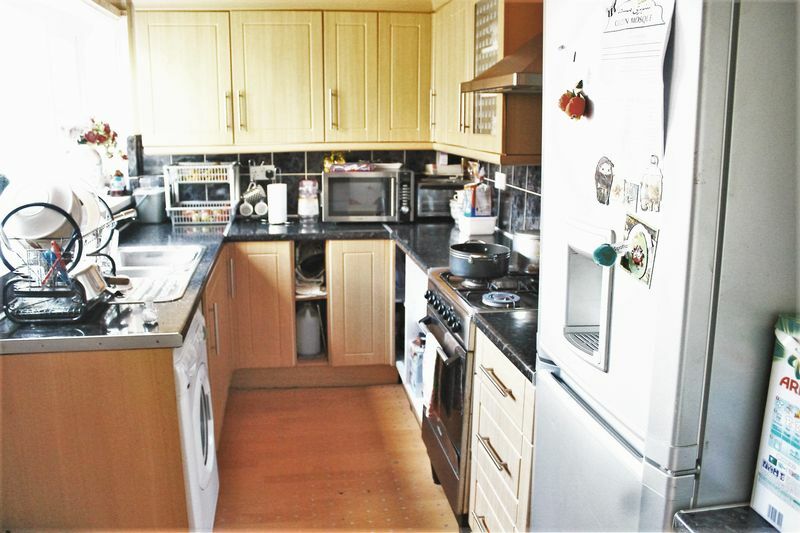 Fitted kitchen with a range of wall and base units, complementary work surfaces, splash back tiling, space for a free standing cooker, plumbing for an automatic washing machine, space for a fridge freezer, double glazed window and door to the rear yard. 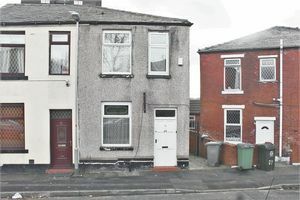 Located to the front of the property with fitted carpet, double glazed window, radiator and built in storage. 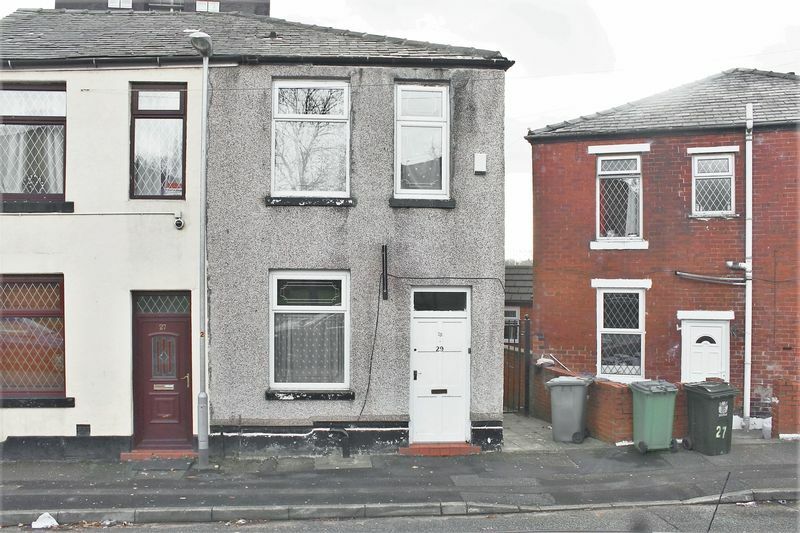 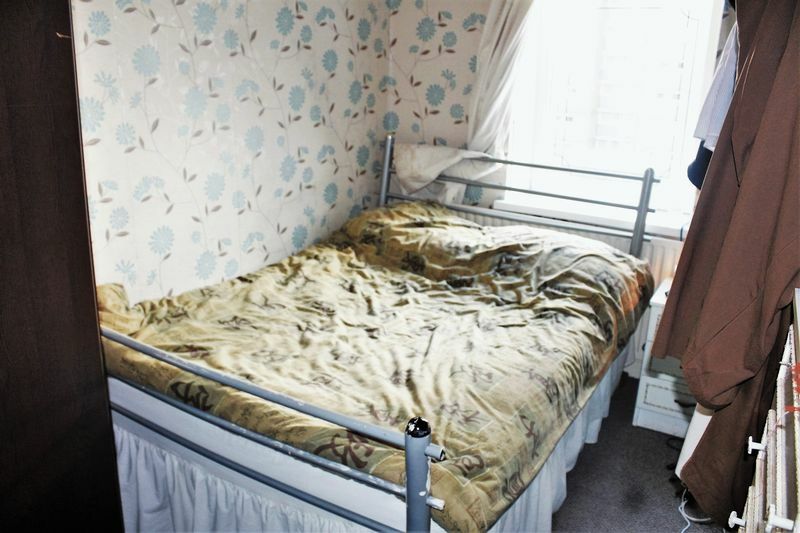 Located to the rear of the property with fitted carpet, double glazed window and radiator. 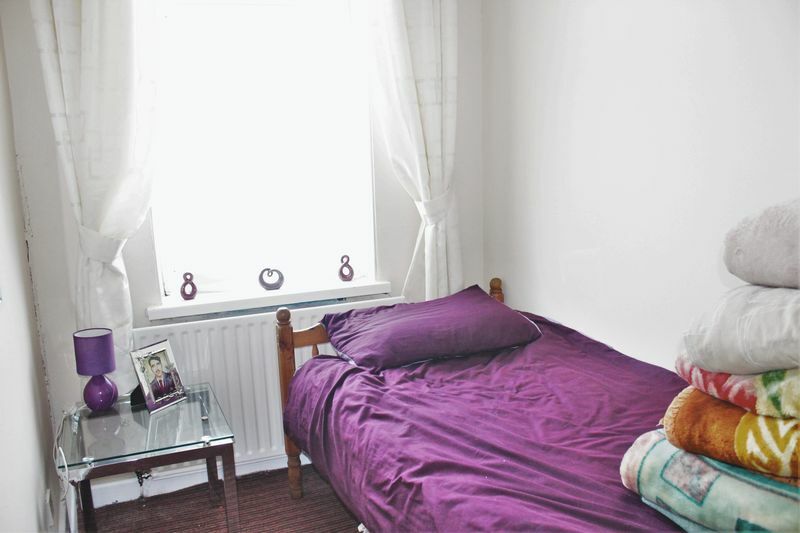 Located to the front of the property with fitted carpet, double glazed window and radiator. 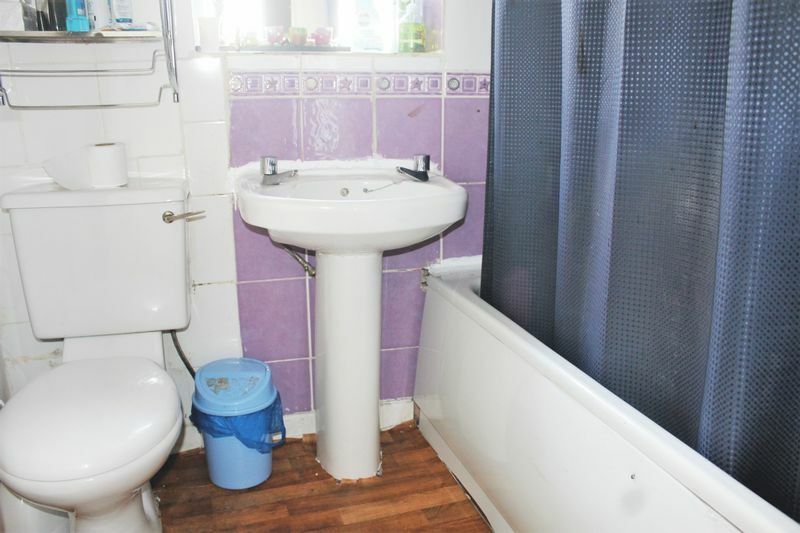 Comprising of hand wash basin, WC, bathtub with shower unit over, frosted double glazed window and part tiled walls.